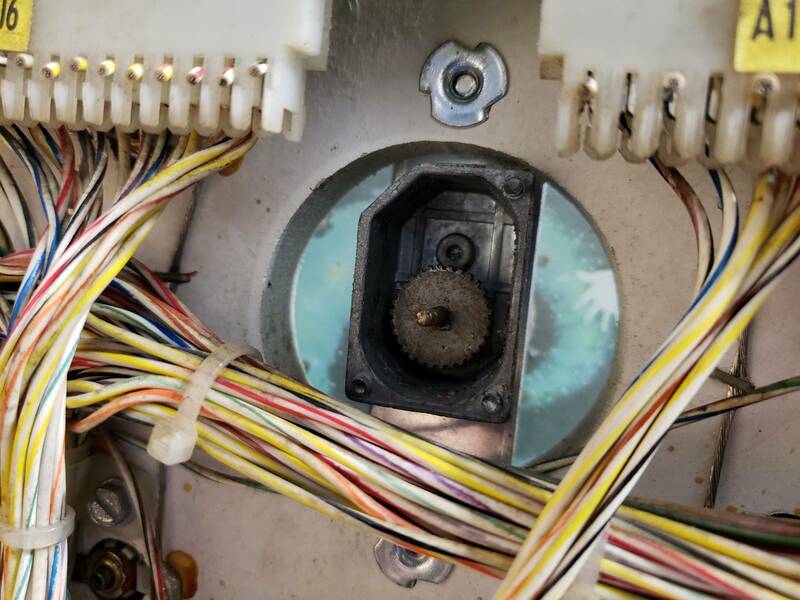 The black hole I acquired has the spinning disc in the backbox, but nothing connected to it. The previous owner said there was a new motor in the cabinet, which I found in its manufacturer's box. 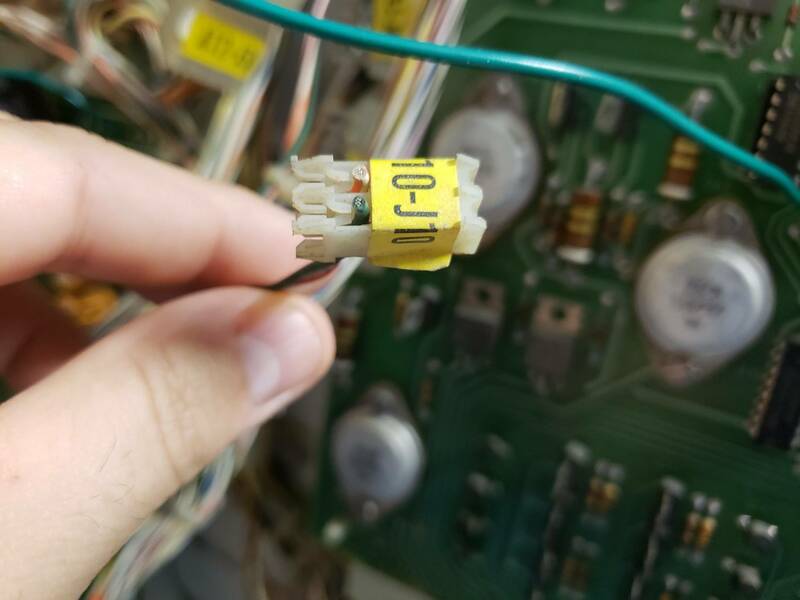 Anyone know if this motor is correct (or usable), how to wire it up and install it, and what's with this random connector (A10/J10) mid backbox that I presume has something to do with this? Am I missing anything? Any mods needed for it to last? 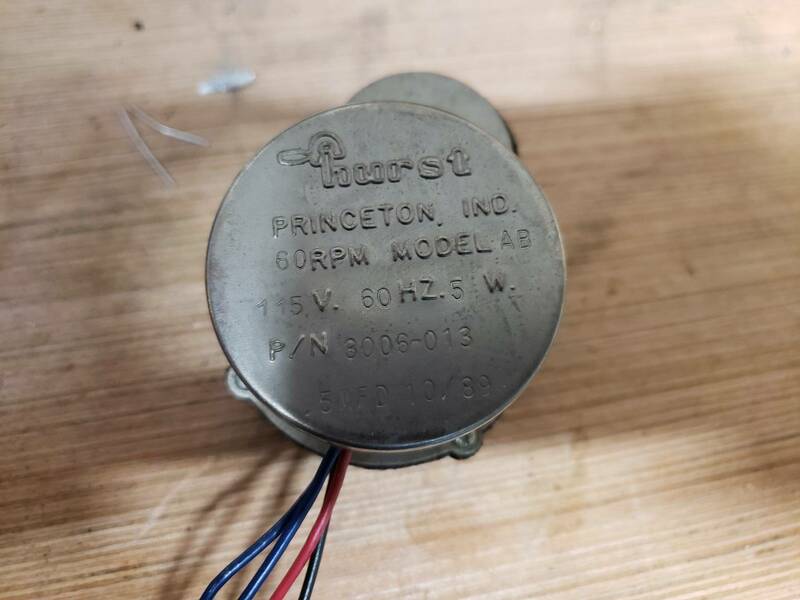 The motor is 115V, 60Hz, 5W and has 4 wires (2 blue, one red and one black) - no documentation. Way too fast, that disc is going to fly off and thru the back glass. You need 1-3 rpm motor/gearbox to get near factory. Should be 6VDC too iirc. It does plug into A10J10 though. 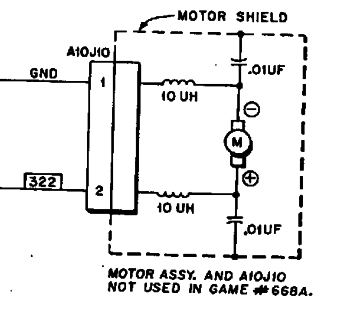 I found another Pinside thread with a link to a pinwiki article on motor replacement that's now defunct. So I really have no idea what I need to purchase to get this to work that that existing 2 pin connector. 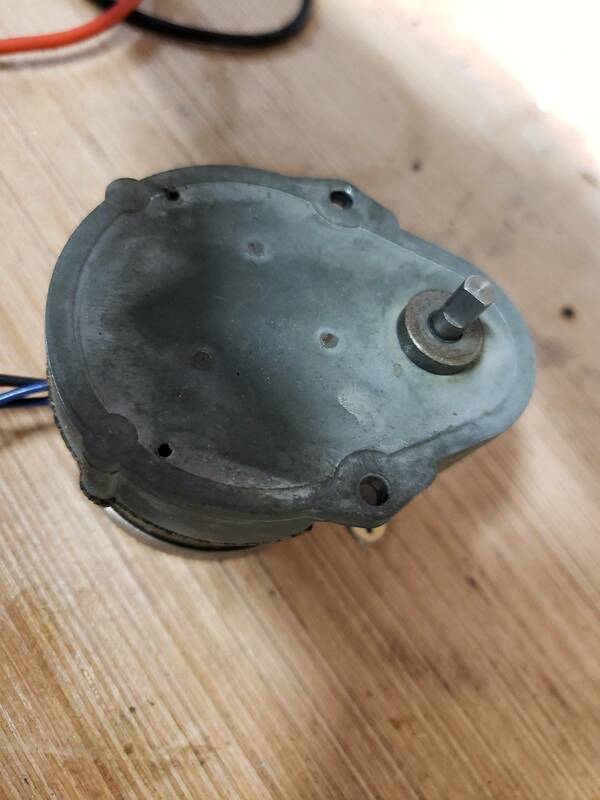 Does anyone know the acutal "original" speed / RPM of the orginal Black Hole disk motor? I have seen 1 rpm, 1.5 rpm, 2 rpm and some say 3 rpm.